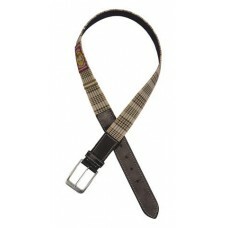 Brown leather with Baker(TM) plaid accents. Ladies sizes SM-XL..
Made from a comfortable polyester/Coolmax/spandex combination, these breeches are a great choice for.. Featuring a ribbed waistband and CS2 bottoms to guarantee a snug fit to keep the cold out. 96% Polye.. 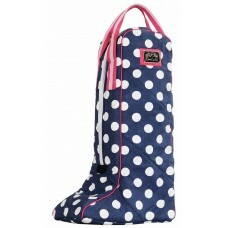 Protect your expensive boots with the Equine Couture Emma Boot Bag. This water and stain repellent b.. 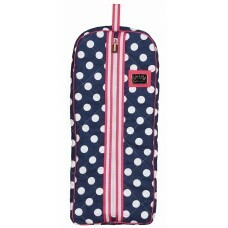 The attractive Equine Couture Emma Bridle Bag will allow you to protect your bridle while traveling ..
Make sure your best show clothes are taken care of and ready to go for competition with the versatil.. 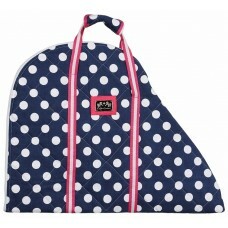 Protect your helmet with the Equine Couture Emma Hat Bag designed in a modern pattern. Cotton knitti.. 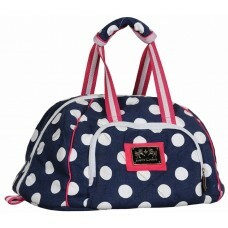 Secure your saddle with the reliable Equine Couture Emma Saddle Bag. Keeping your gear safe from the.. 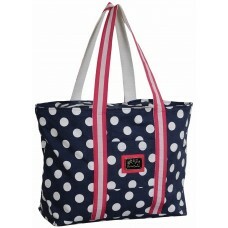 Giving you an easy and convenient way to carry valuables, the Equine Couture Emma Tote Bag is not on.. 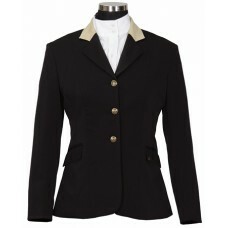 Elegant, yet modern, the Fiona Show Coat from Equine Couture is a must have for any rider. Innovativ..
Stay seated in style with the Beatta Full Seat Breech from Equine Couture. 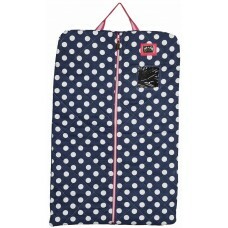 Flexible Coolmax fabric c.. Style meets function with the Beatta Knee Patch Breech from Equine Couture. Flexible Coolmax fabric .. 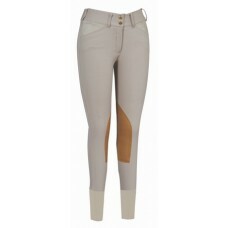 These modern, designer knee patch breeches are accented with a contrasting saddle stitch design and .. 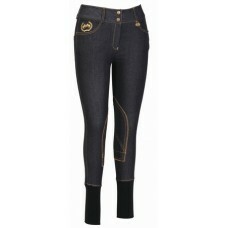 Stylish riding breeches made of stretch denim fabric with contrast stitching. Made with jeans s.. 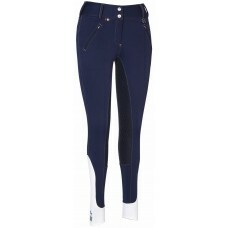 These breeches will give you a modern and complete fashion-forward look. With a front zip and knee ..
A new twist on a classic favorite! 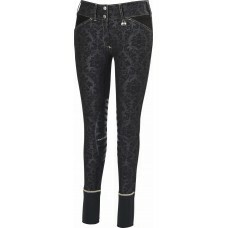 The Natasha Damask Knee Patch Breeches from Equine Couture featur.. Designed in an elegant new colour, these breeches are a stand-out with the addition of contrast stit..
Lightweight, innovative fabric offers incredible four-way stretch for total rider comfort in the sad.. 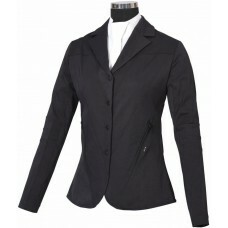 These Coolmax(TM) Champion front zip breeches are sure to be the perfect addition to your showi..